As a historical fiction writer, it is enormously annoying when history does not cooperate with my story. 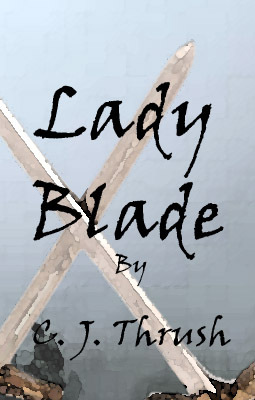 At the moment I’m contemplating writing a prequel to my yet-to-be-published novel LADY BLADE. I’m thinking of serializing the prequel and using it as a lead in to the novel. LADY BLADE begins when my main character Francesca DiCesare is eighteen, so the prequel would start when she is a few years younger. 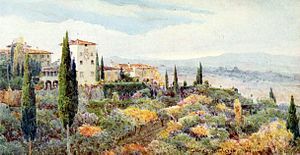 The setting is one of my favorite places in the world, a hilltop villa in Tuscany in the early 1700s. 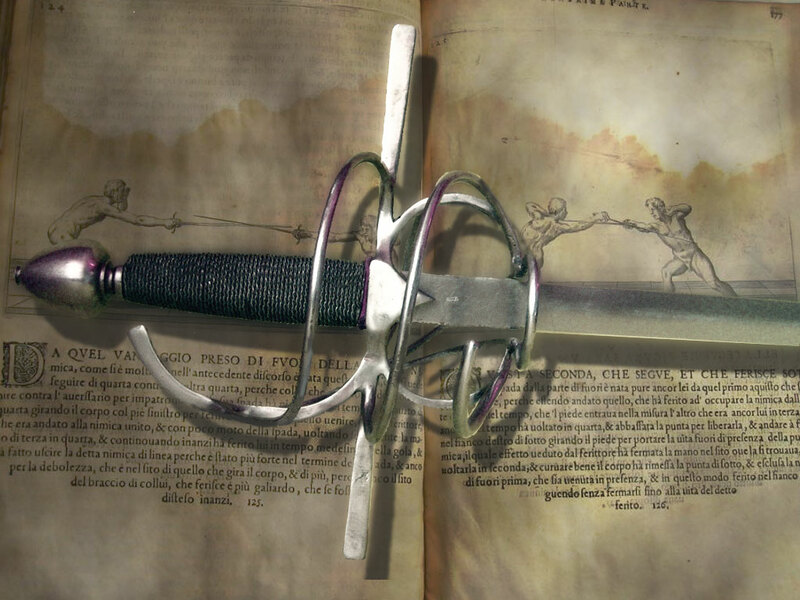 This particular villa serves as the world-famous fencing school, Salle DiCesare, where Francesca’s father teaches the art and science of the sword to young noblemen. Now, I was hoping that history would provide at least a bit of a tumultuous background for Francesca’s formative years. After all, the Spanish War of Succession was going on and the Italian Inquisition was still around. But the Italian battles in the Spanish War all happened a few hundred miles north of Salle DiCesare or off the coast, and the Italian Inquisition for the most part was giving people a slap on the wrists. Darn it. Really, I should give history a break. It was enormously helpful when I decided to write about Francesca’s birth, supplying corsairs from Algiers to harass her family and kill her mother. But now history is being stingy. Oh well, you can’t get corsairs all the time. I guess the tumult with have to be a bit more local. BTW, I’m looking for a floor plan of a Tuscan Villa from the 1700s to serve as a basis for Salle DiCesare. If anyone has seen such a thing, give me a holler! A Fantastic App for Historical Fiction Writers! I just found a great new app for historical fiction writers that I had to share. It’s called Google Books Ngram Viewer and it allows you to find out if a particular word was used in the time frame that you’re writing about. It does this by searching a database of books from that time period and letting you know if, and how often the word was used. I learned about it in an article titled Historical Fiction: Get the Correct Words for the Era in the Historical Fiction Daily. The author of the article had lots of good uses for the app. For me, it has partially answered a long-standing question. My yet-to-be-published novel, Lady Blade, begins in Tuscany, Italy in the 1720s. Historically speaking, Italy was not a unified country until the 1800s. Before that time it was a collection of autonomous city-states. 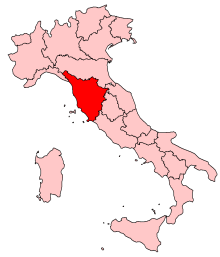 So, would someone from Tuscany refer to themselves as a Tuscan or an Italian? Did people have the concept of “Italy” before it became a nation? The app has told me two things. First, that English speakers tended to think of Italy as a whole. 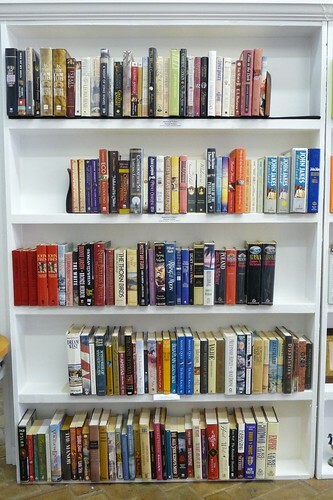 English books from that era referred to Italy.oo48 percent of the time whereas they referred to Tuscany only about .0001 percent of the time. Second, in Italian books they were much more likely to mention Tuscany than Italy. So what does that mean for my writing? That my main character would think of herself as a Tuscan, while her English crewmates would think of her as an Italian. A subtle difference perhaps, but interesting and valuable. I’m sure I’ll find many more uses for this app!